You never settle. Neither do we. 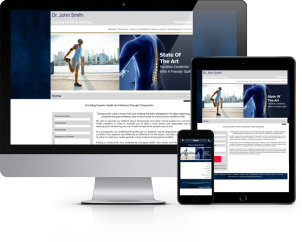 At Online Podiatry Sites, we stop at nothing to make sure you meet your goals, attract new patients, and capture the best value in online marketing. No setup fees, and no contracts, either. 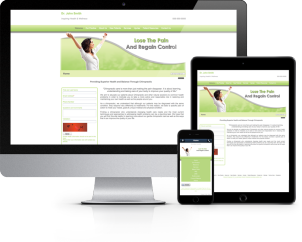 There's never a 'gotcha' moment with Online Podiatry Sites. It's your money. Keep it! Enjoy technical support from the best minds in modern practice marketing. 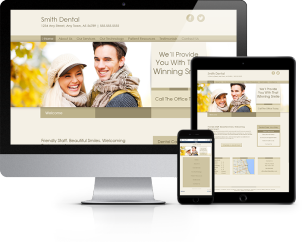 Search-engine approved compatibility on all devices, smartphones, tablets, and traditional PCs.